Our German Shepherd, Amber, began having some problems a while back. Problems all over the house and yard. Problems I had to clean up with bleach and lots of it. And it didn’t stop there. Amber turned into the itchiest dog I’ve ever seen. Fur flying everywhere (yes, even more than usual). Grinding my dog’s nails to the smoothest possible tips didn’t stop her from nearly scratching her skin raw. Everyone around her was afraid she had fleas. It was a nightmare. It didn’t take a whole lot of that before I called and made us an appointment to go pay a little visit to our vet. After checking everything out with her (a process that took quite a while), she suggested we try switching brands of dog food. She suspected Amber was experiencing a food allergy and advised us to look for a new food that doesn’t include any kind of grain as an ingredient. She recommended we look into brands like Taste of the Wild or Blue Buffalo. These brands have a grain-free list of ingredients. I reminded him that was the cheaper of the two brands that our vet recommended, and I love and trust our vet. Into the shopping cart it went. Aside from trying to introduce a little variety into Spot’s life, there are a variety of reasons for making a change in your dog’s diet. Age – As a pet ages, their dietary needs change. Puppies need need more protein than a dog higher up in years does. 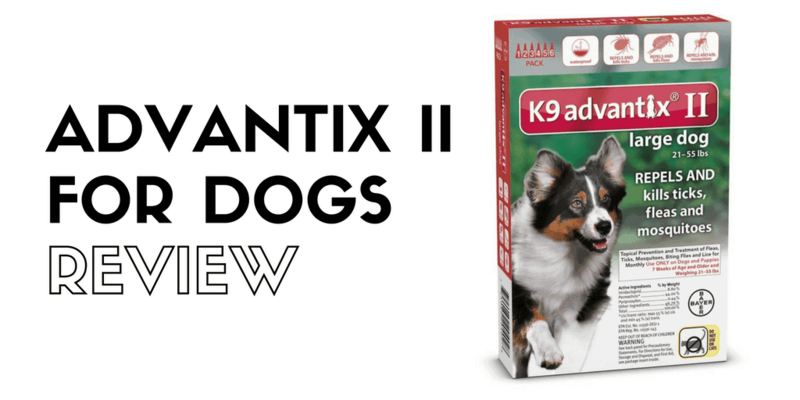 Ailments like arthritis in dogs can cause them to require a different variety of vitamins and minerals than that of a younger pup. Medical Conditions – This was the case for us. 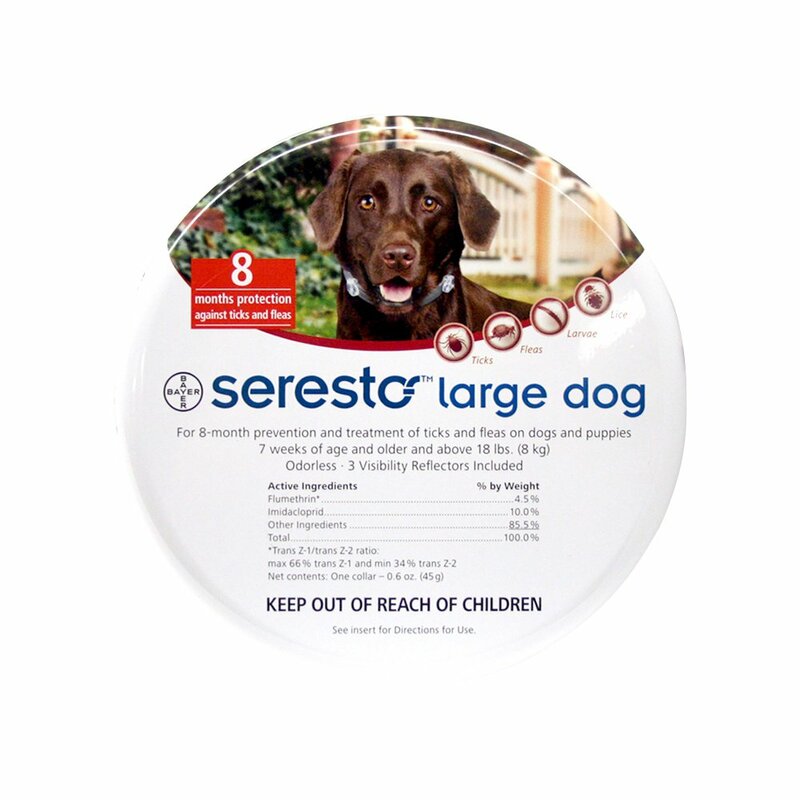 Things like allergies or illness can cause a need for a new type of dog food to arrise. 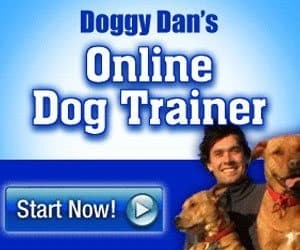 Weight – If your dog is over or underweight, a new dietary regime may be in order. Consumer Affair’s website rates Taste of the Wild Dry Dog Food four out of five stars. I personally suspect that many of the one-star reviews I’ve seen can be attributed to the same reason. It looks like many of the owners didn’t switch their dog’s food over the right way. Check out the reviews for yourself and you’ll see what I mean. Changing dog food brands safely is a fairly simple and straight-forward process. Speak to your vet if your dog has any issues with any of these problems. The quality of the ingredients is the main reason we chose this brand of dog food. Taste of the Wild is not made with grains or other fillers, artificial flavors, colors, or preservatives. We’ve broken down some of the kibble’s main ingredients into three categories: Protiens and Meats, Fruits and Veggies, and Vitamins and Minerals. Better Poop – And that, after all, was our main goal. Cleared Up Skin Condition – The allergic reaction that had Amber scratching to high heaven and sending even more of her long fur flying in the air is a thing of the past now. Meets AAFCO Nutritional Levels – Taste of the Wild’s High Prairie recipe is up to AAFCO (Association of American Feed Control Official) nutritional standards. Quality Ingredients – They have made sure my dog is eating better than I am. No grains or other fillers, artificial flavors, colors, or preservatives. Made in the USA – And by a family owned company! Protein – Real Buffalo is the first ingredient along with other great sources of protein such as bison, venison, and beef. Food Stinks – If you think it stinks, don’t put your face in it. My dog could not be more thrilled to shove her snout deep into the bowl. The aroma isn’t supposed to entice us. We aren’t the intended audience. Bad Breath – But when do they NOT have bad breath? Price – It’s certainly not the cheapest food on the market. But for the type of special ingredients this dog food boasts, I’d have to say it’s definitely more than fair. It is also better priced than others on the market that fall into the same category. The relief it provided Amber (and me!) was more than worth it. I know, I know. I’m super hilarious. It was tough to watch Amber going through the reactions, and it was no picnic cleaning up the results either. Several weeks into the new diet and there was quite a turnaround. Grain-free dog food was the solution for us. 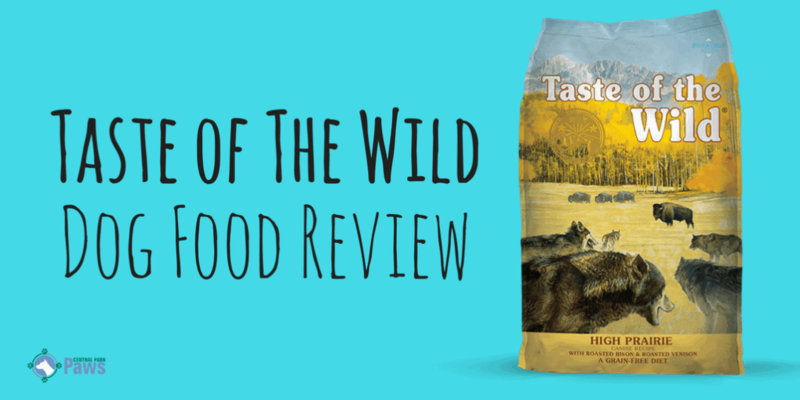 There are several good brands on the market, but in the contest of Taste of the Wild versus Blue Buffalo, my conclusion is definitely TOW for the win. Taste of the Wild’s bison dog food is of comparable quality but at a more reasonable price. Winner, winner, bison dinner. A few years ago, I made a friend at a dog park near my house who also has a german shepherd. A while back she messaged me and mentioned that her Bambo (don’t ask) was having some of the same problems as my Shepherd. It was very similar to our story. Same fix, too. Not sure if it is a common ailment in German Shepherds or if bad luck is just something else we have in common. The only difference major difference in our stories is she went with the Blue Buffalo brand. It solved the issues Bambo had with his gluten intolerance but she’s paying more for that than I do for the Taste of the Wild. Not that it’s a contest, but I totally win.